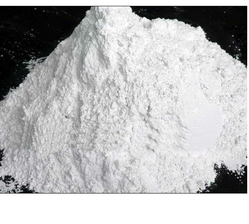 With the help of diligent & deft professionals, we have been able to manufacture and supplier our valued clients an excellent array of Calcined China Clay Powder. 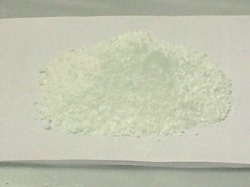 •Widely used in various industries such as paper, paint etc. •Rs 10 to Rs 125/kg. Product Chemical Analysis Physical Properties Refractory GradeAl203 % Min. Fe2O3 % Max CaO % Max LIO % Max Bulk DensityCAL. CLAY 45.0 - 50.0 2.0 1.50 0.40 2.30. Applications: Used in as Inks, paints, Coatings, Rubber and Plastic Industries. These are High quality Calcined Clay Lump and is being used in Refracatories and different metallurgical industries. chamottes are well known for their high quality and consistency; offering reduced cracking, shrinkage and deformation of large complex sanitaryware pieces. These raw materials also make it possible to manufacture the most innovative design-driven pieces.